Taking your pre-owned car in to Scarboro Kia for parts and service in Toront is an excellent decision. It is important to remember that Kia recommended parts and service are an essential element of extending the life of any car, whether new or used. 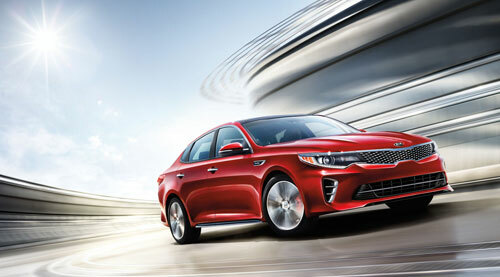 For this reason, we carry a full selection of Kia parts so that we may assist you quickly and efficiently. Our Parts and Service Department is open daily. Additionally, we provide full maintenance and warranty services for your used car, including oil changes, brake work, transmission issues and diagnostic services. At Scarboro Kia, we understand that your time is valuable. It is our primary goal to provide affordable parts and services as promptly as possible.